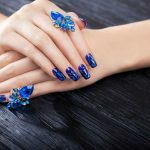 As humans, we’re highly susceptible to all manner of infections – and our nails are no exception. 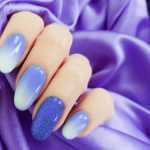 In fact, some estimates from the National Center for Biotechnology suggest that nail fungus affects up 12% of the US population. Although the thought of nail fungus fills us with toe-curling dread, fortunately it’s a very common condition and entirely treatable. However, you will need to be patient as if the fungus affects areas such as your toenails – you may have to wait for your toenails to grow out before you see a difference. 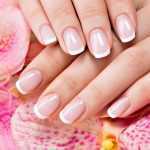 As the name implies, fungal infections are caused by a fungi (dermatophytes) that infect the skin and the nail. It could also be linked to another form of yeast infection, although these usually affect the fingers more than the toes. 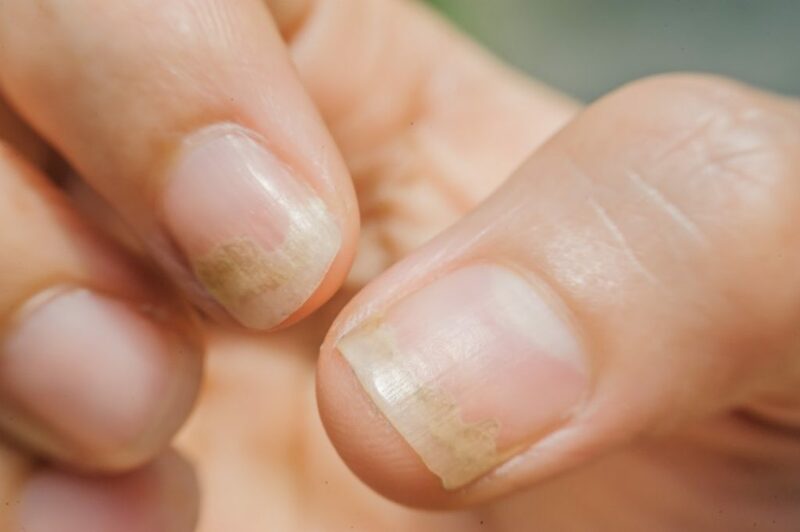 There are lots of myths surrounding what causes nail fungus but one thing that’s for sure is that it can be transmitted from contact with the fungi in damp environments such as swimming pools. Other possible causes include damaged nails, other skin conditions, a weakened immune system and areas with low circulation that may be induced by wearing tight shoes. The main thing to remember is that fungi love moist environments – so if you are often washing or immersing your hands and feet into water, make sure that you dry them thoroughly as quick as possible. No, nail fungus is not usually considered dangerous especially for people who are generally healthy. But if you leave it untreated, it can spread to other nails fast. 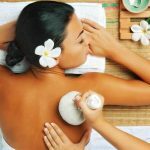 You will also pose an increased risk to other people who suffer from a low immune system or are especially prone to contracting bacterial infections. Nail fungus often starts with white and yellow spots appearing underneath the fingernail or toenail. This could also include other color changes so if you’re in doubt, always contact your physician. Other common symptoms include weak and brittle nails, thicker nails than normal and nails that hurt to touch. Eventually your nails could separate from the skin. The truth is that treatment is required for nail fungus to completely go away. The best course of action is to speak to your Doctor who can provide an accurate diagnosis and also rule out any other condition that you might have. The usual treatment is by regular application of topical creams, some of them are available over the counter and include amorolfine and ciclopirox in the ingredients – these substances are designed to kill the fungus. You may also need to take tablets prescribed by your Doctor, which are more effective. 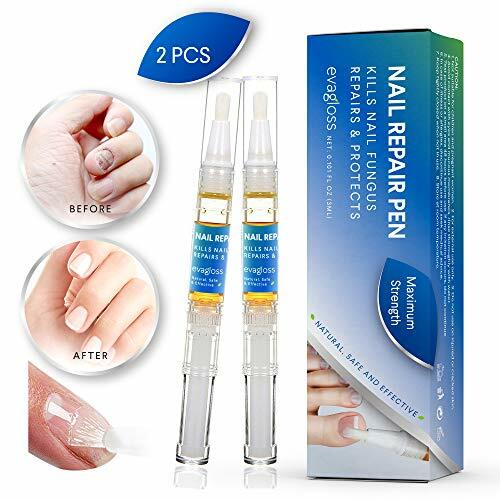 This is an all-in-one nail fungus treatment kit that targets and kills the fungus and prevents future infection; and the best part is that it does it gently without the use of many harsh chemicals. It also repairs and restores the nail so that it can grow back stronger. Apply 3 x times a day and you should start seeing results within a couple of days. If the fungus does not diminish or go away, or you experience discomfort, cease use immediately and consult with your physician. The best part is that this kit can be quickly ordered through Amazon – and it’s affordable. It is easy to take simple steps to prevent yourself from contracting nail fungus or to stop it from getting worse. This includes making sure that your hands and feet are kept dry when you’re not taking showers or washing them. Make sure that you wear comfortable, well-fitting shoes that also allow your feet to breathe. And finally not to share materials such as towels and flip flops with others. By following these simple tips, you can give yourself the best chance of protecting yourself against this condition. 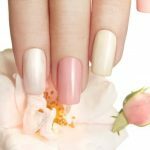 For more tips on how to care for your nails, check out my latest article on how to keep your nails healthy.